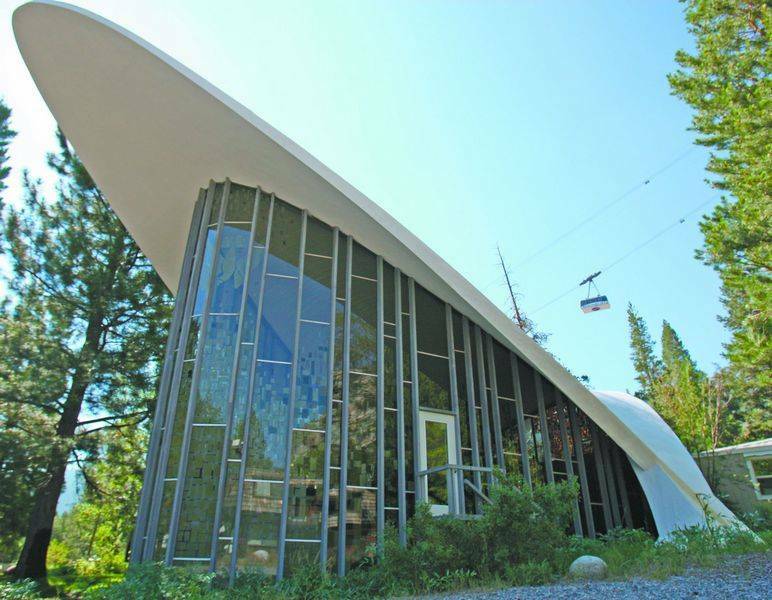 The Squaw Valley Chapel was built in 1960 as a place of worship for Olympic athletes and visitors. In honor of the churchs 50th anniversary, the unique stained-glass work that defines the sanctuary will be restored to its original design. Some of the broken colored panes have been replaced with clear windows, using universal religious symbols such as a fish and a phoenix. Other windows still sit with holes in them. “Thanks to a donation from a family corporation, glass has been ordered and the chapel’s broken windows should be restored within 60 days,” said Paul Arthur, who is overseeing the work and is head of the Sacred Space Committee. “It’s a gift,” Domingue said. And it’s a gift to this chapel and this valley. The chapel contracted with a glass company in Minden, Nev. Arthur said he got four bids, some outrageous, and he thinks the project may cost about $35,000. 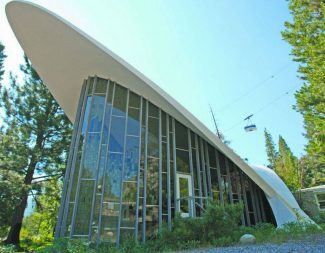 But Domingue said he wants the world to know that chapel staff is making an effort to celebrate the 50th anniversary of the Olympics at Squaw Valley by restoring the chapel to its pristine condition. “The place of worship has a great history. I went to the very first service that was held here,” Arthur said, remembering that day in February 1960. The chapel is an inviting spot for a wedding, and Arthur said his son and daughter both were married there. Domingue added that people stop in frequently to tell stories about getting married in the chapel or attending services there during the Olympics. The 2002 Olympic torch carried through Squaw by World Cup Champion Tamara McKinney hangs on the wall. Music groups, women’s groups and Alcoholic Anonymous groups regularly use the chapel in addition to the 50 or so people who attend the Sunday service and the 500 that attend the Chapel’s three services on Christmas. Coffee and Tea ready at 9:45. Come as you are; whoever you are and wherever you are on your spiritual journey, you are welcome here.